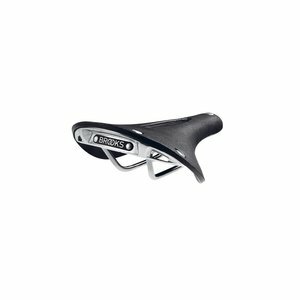 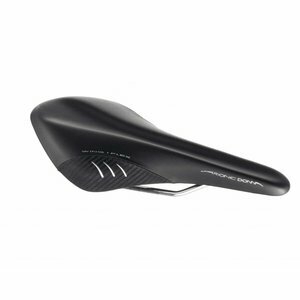 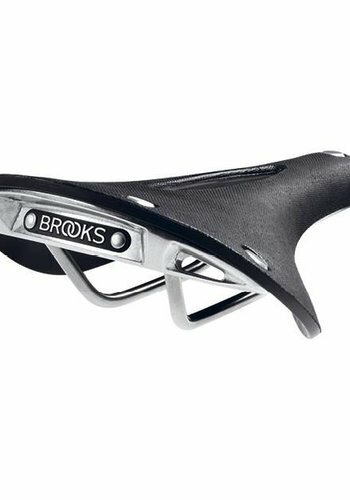 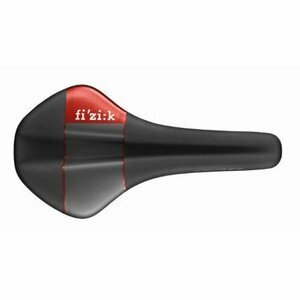 Designed to suit the needs of women cyclists who are looking for a lightweight, high performance road saddle. 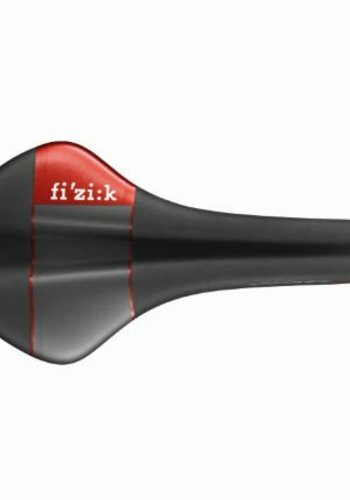 No more pressure point aches and pains, even from the first ride! 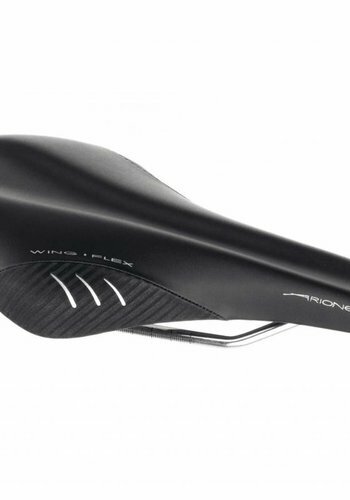 This saddle is durable and built for longevity.